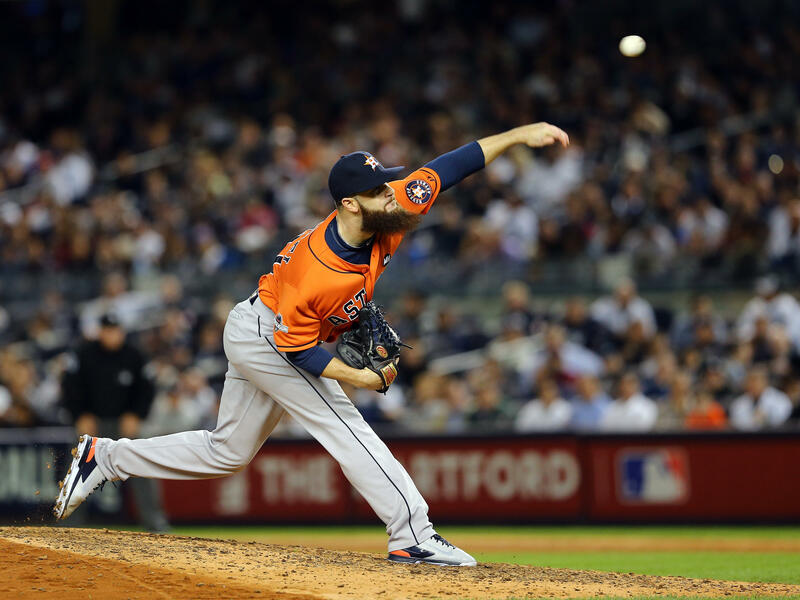 In the Wild Card game Houston Astros Pitchers Dallas Kuechel was able to stiffle a experienced and power packed New York Yankees line up. 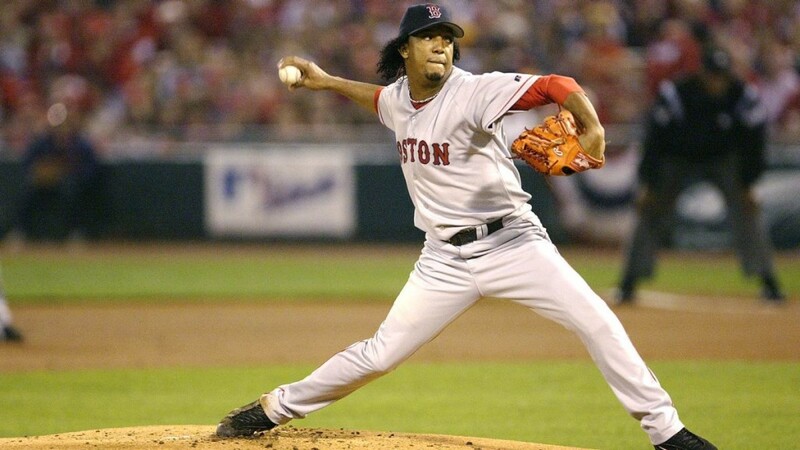 Without throwing a handful of pitched over 90MPH he was able to carve hitters with percise location and consistancy. He established his command early and was able to get hitters chasing on breaking pitches just outside the zone. 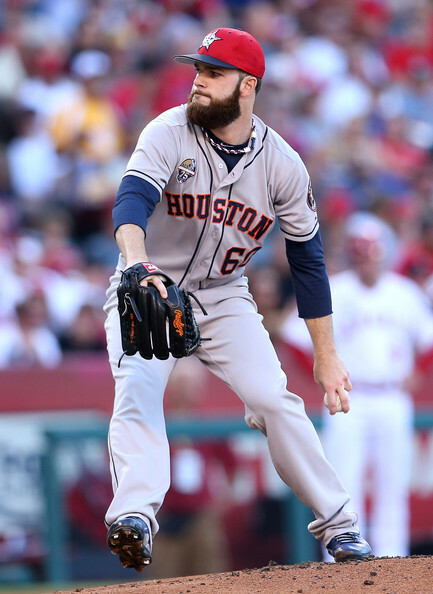 With continued consistency fully expect Dallas Kuechel to compete during the rest of the Playoffs, his 15-0 record with a 1.46 ERA in Houston is icing on the cake. In instructing pitchers visually learning is essential. Showing examples of photos and video of pitchers they have a similar style to. This process utilizing 200 fps video analysis allows pitchers to visually see the important points of a delivery and opportunity areas for improving their performance. 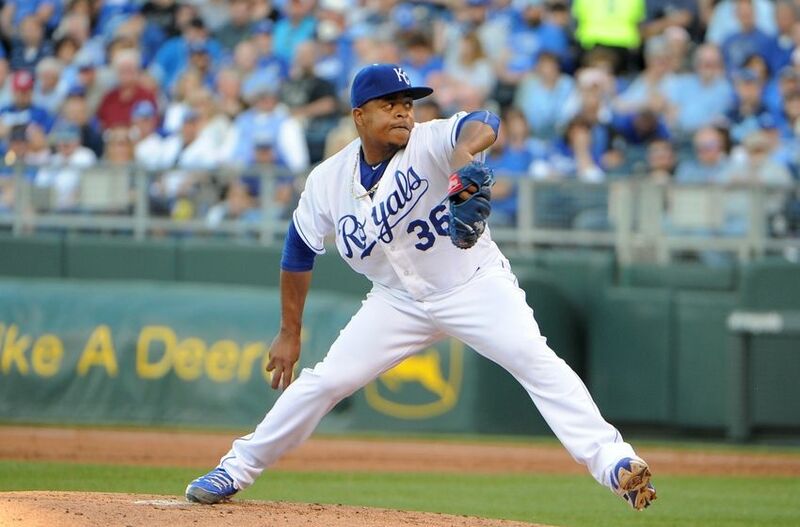 Growing up Edinson Volquez’s role model was Pedro Martinez. 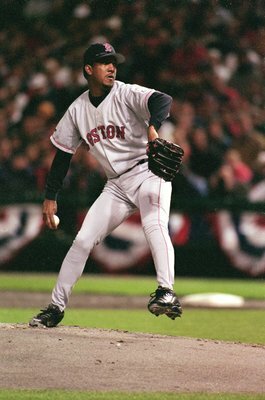 He had a huge poster of Martinez in his bedroom, the first thing he’d see every day. His family would watch every game Martinez pitched, whether live or taped on a VCR if Edinson had a schedule conflict. 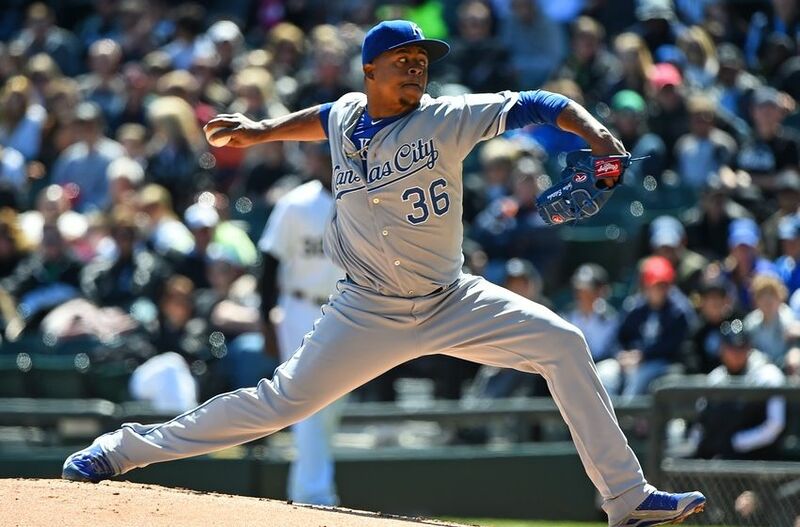 “I told myself, ‘You have to be like this guy,’ ” said Volquez, whose “every movement, every motion” became an emulation of Martinez. 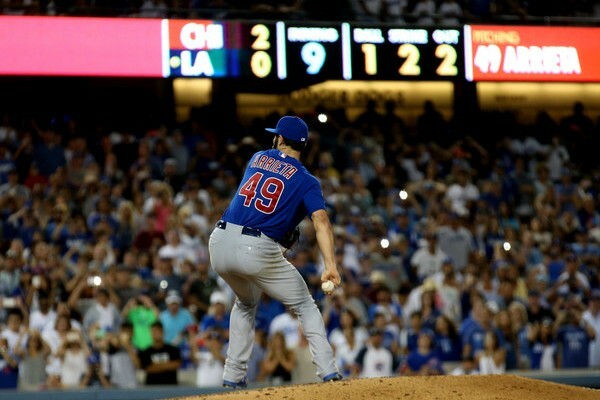 As he got older he has created his personal pitching style but you can still see some similarities in his delivery and how they both generate power the same way. Kinetic chain is a term used to describe how your entire body is interconnected. It is a series of links that act in a coordinated, sequential fashion to generate and amplify force. This chain, in the throwing athlete includes but is not limited to the legs, hips, core, scapula, shoulder, arm and hand. Throughout the kinetic chain, weak links will inhibit energy transfer from one body part to another. The scapula ideally provides a stable platform for energy to be transferred from the core to the arm. 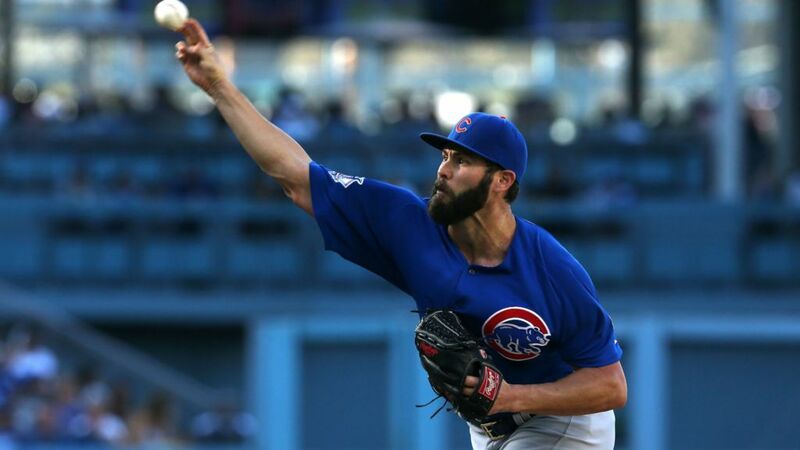 However, the weak link in the kinetic chain for many throwing athletes is the lack of a stable scapula. 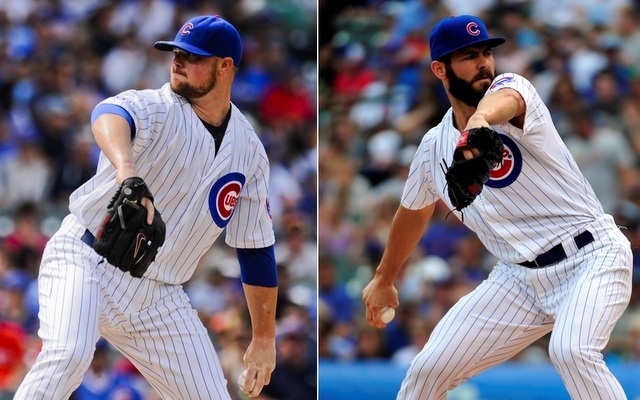 If there is any excessive movement or poor positioning of the scapula during the throwing motion, energy is lost causing reduced velocity (See image above). 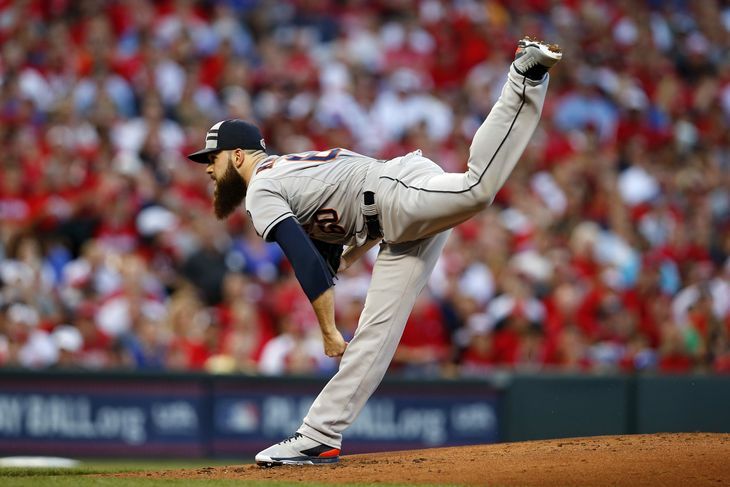 Similarly, good pitching mechanics will include a combination of directional momentum, sequencing and timing of movements to achieve maximum force while placing minimal stress on the body. 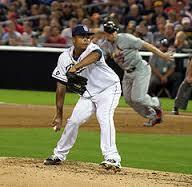 If the sequence of movements or timing is broke or lacking efficiency and/or coordination the velocity will suffer. 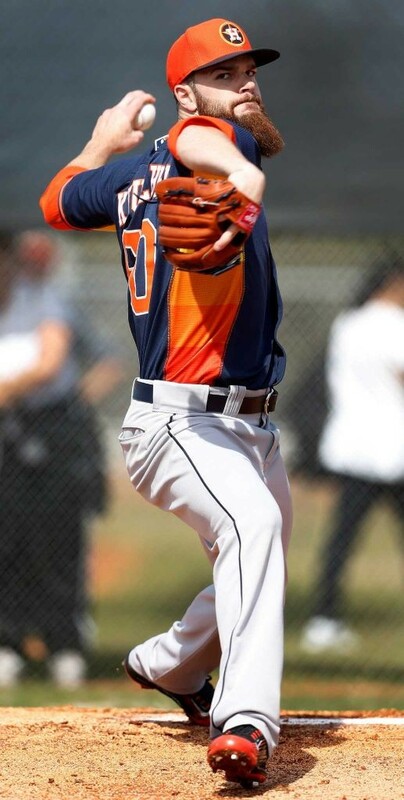 To maximize velocity and prevent injury, it is just as important to optimize the energy transfer from the body into the arm with a stable yet mobile scapula. The IRON SCAP program has been designed to strengthen the scapular stabilizers, fortifying a solid platform for maximal energy transfer from the body into the arm. Here is a simplistic way to think about the muscles of the shoulder joint. They can be broken down into two categories, “Prime Movers” and “Stabilizers”. 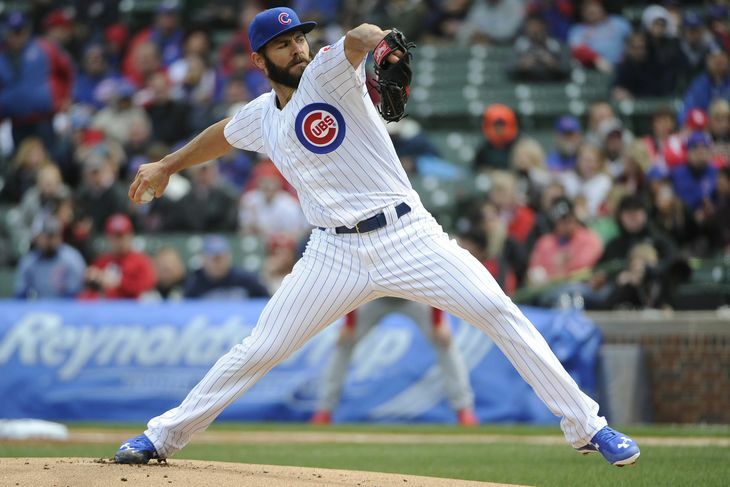 Prime movers are the muscles that perform the actual sport specific movements of the arm (ie; throwing a ball, swinging a bat) and provide minimal stability as a secondary function. Conversely, the function of the stabilizers, which include the rotator cuff and scapula muscles, are designed for scapula positioning and centering the ball in the shoulder socket. If the stabilizer muscles are underperforming, the prime movers have to pick up their slack and stabilize the joint during the movement as well. 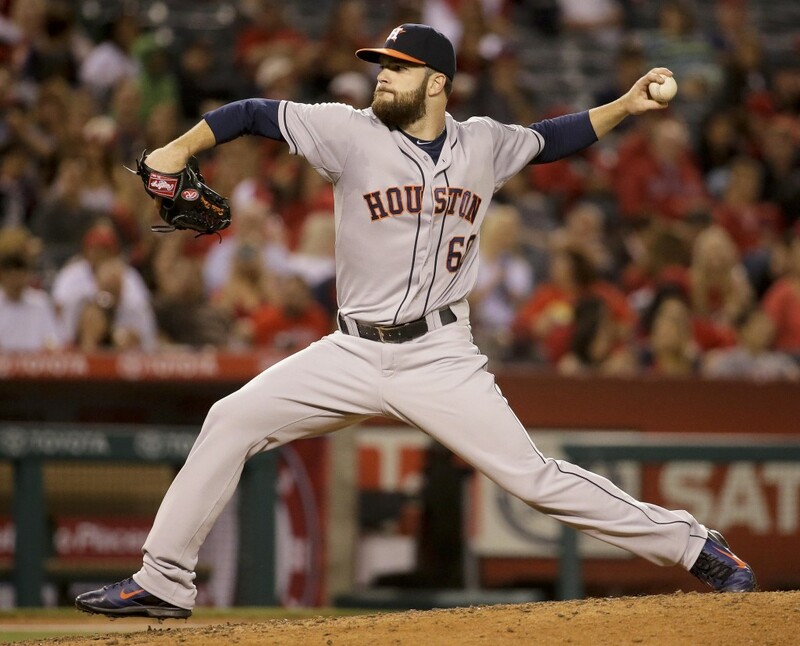 This reduces the prime movers power output and in the case of throwing, decreases velocity. The Crossover Symmetry system was developed to activate and strengthen the stabilizers of the shoulder complex. These programs ensure that the stabilizer muscles are functioning at an optimal level to increase performance. You can’t speed up what you can’t slow down. Research has found that strengthening the decelerating muscles will actually improve your ability to accelerate a baseball. This may sound crazy, but your body doesn’t want to hurt itself and therefore, will only allow you to accelerate your arm to the point where it can slow it down. 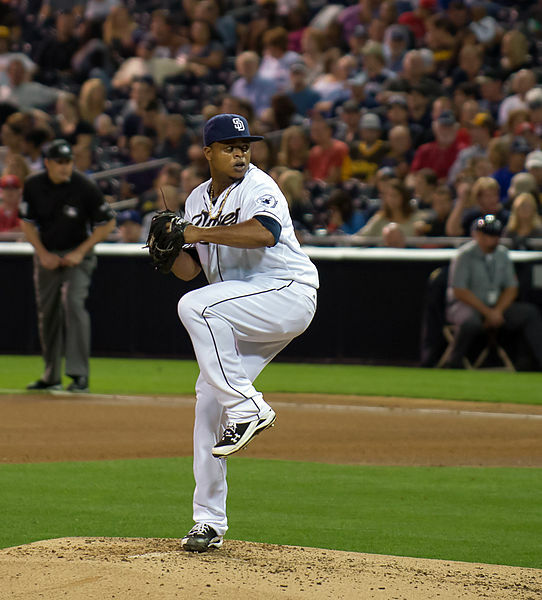 Have you ever heard of a pitcher who dislocated their shoulder when throwing a pitch? The body protects against it. The primary brakes for decelerating your arm are the external rotators (posterior rotator cuff muscles) and the scapular stabilizing muscles. Crossover Symmetry and IRON SCAP strengthen these essential decelerating muscles, allowing players to achieve their velocity potential.